For additional sizes please call and we will be happy to order for you. A gentle training tool with a bit of extra help. When a contact is taken, the Tranz Angled Lozenge rolls down onto the centre of the tongue, the ‘sweet spot’, enhancing feel and responsiveness, thus a higher level of communication through the rein is achieved. The arms are slightly curved and of an oval profile. 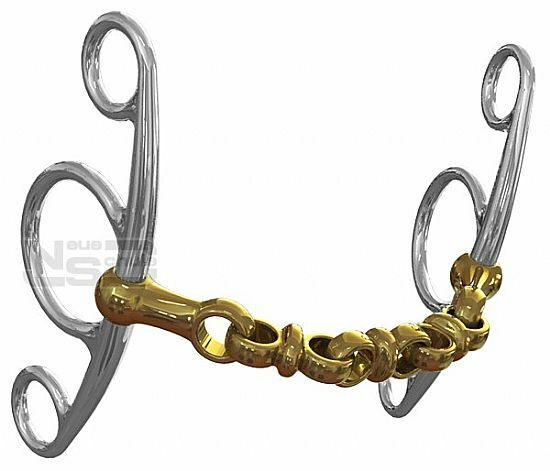 The oval design takes up less room between the tongue and upper palate, whilst offering a similar weight bearing surface from the horse’s perspective as thicker, circular mouthpieces. The Verbindend greatly emphasises the signals through the rein. By encouraging clarity of the aids, and promoting a true outline the freedom through the shoulder can be developed, thus promoting self-carriage and throughness. It eradicates tongue evasions by creating a channel for the tongue to lie in allowing the horse to soften and relax through the jaw. 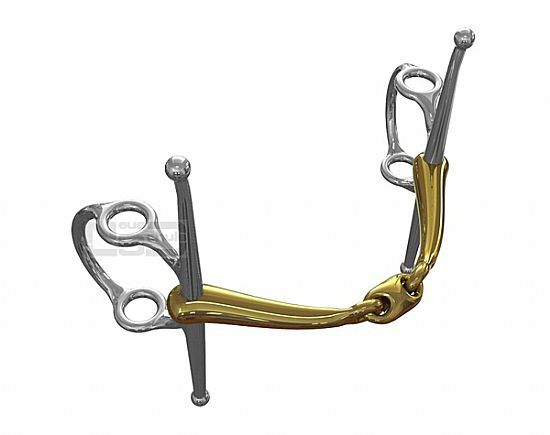 This mouthpiece can also enhance the development of the bend for lateral work and smaller circles. 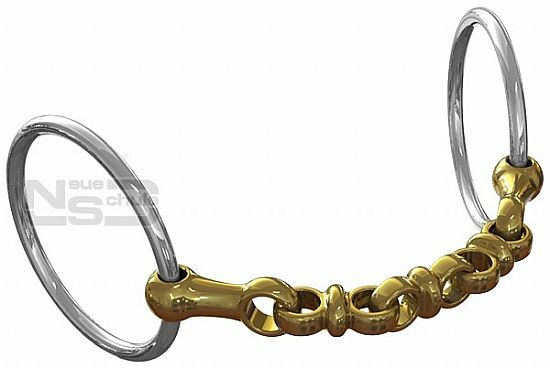 If you are a pleasure rider and simple want to establish a lighter, softer way of going this is the bit for you. In the formative training of the young horse the bit needs to be comfortable so as to promote acceptance and confidence in the contact. It is a common misconception that mouthing should be encouraged, when in fact it is a quiet acceptance we are aiming for. 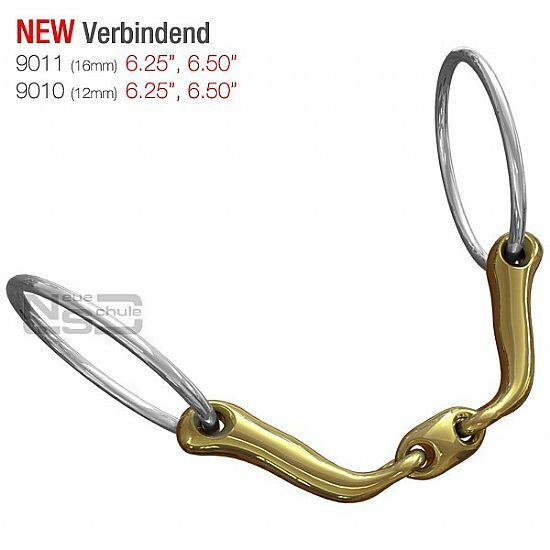 Also good for lunging, long reining and relaxed schooling. 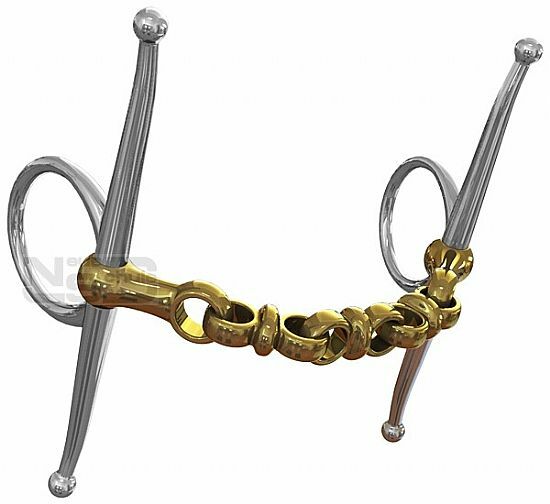 A gentle bit with tongue relief that encourages the horse to stretch the topline seeking forward and down into a soft consistent contact. The Team Up is smoothly contoured over the tongue and therefore does not dig in, delivering a much gentler action. 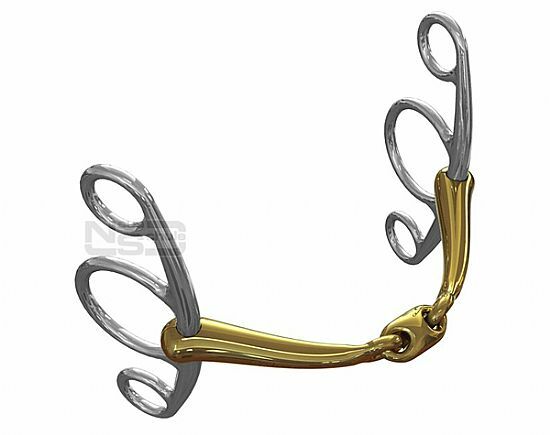 Ergonomically curved to encompass the tongue and align itself underneath the upper palate this mouthpiece gives very even gentle weight distribution. The Team Up alleviates mouth over activity and tongue evasions therefore promoting a softer more consistent contact. It encourages the horse to soften through the jaw relaxing and lengthening the neck. If your horse is tentative into the contact (inconsistent), the Neue Schule Eggbutt offers the stability within the mouth needed to boost the horse’s confidence causing it to seek the bit taking the rein forwards; very beneficial for short tense necks and excellent for directional control. 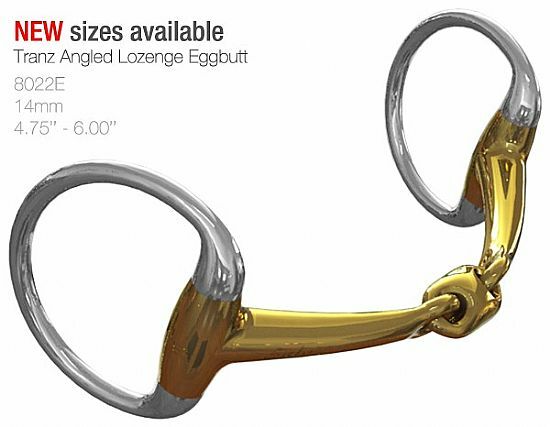 With the Tranz Angled Lozenge mouthpiece, feel and response is not lost and the horse will not fix against the hand. Excellent for directional control. 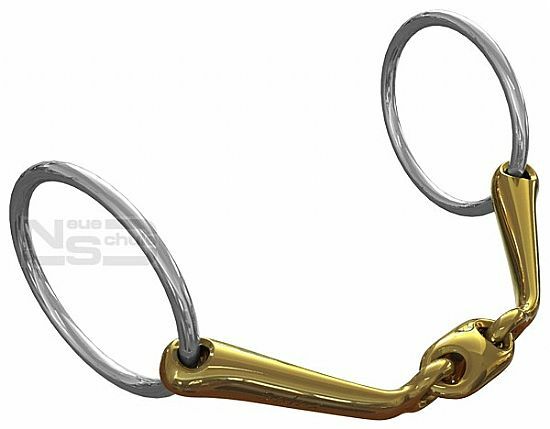 Good for faster work as the mouthpiece will not slide across the mouth when turning, also good for young horses as it will not pull through in a panic situation. The upper cheeks may be fixed to the cheek pieces with Fulmer Loops to exert gentle poll pressure (head lowering). We would not recommend fixing with young horses as we would lose the play factor which is desirable for relaxed acceptance. This will help obtain a rounder outline. 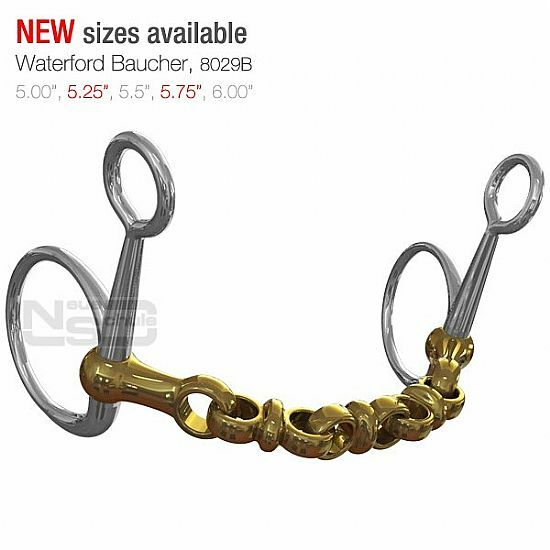 If your horse is consistently resisting and coming above the bit the action of the Neue Schule Baucher shows him the way down by employing mild poll pressure. 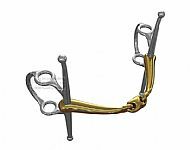 Simultaneously the mouthpiece lifts up within the mouth taking pressure off the tongue and bars. 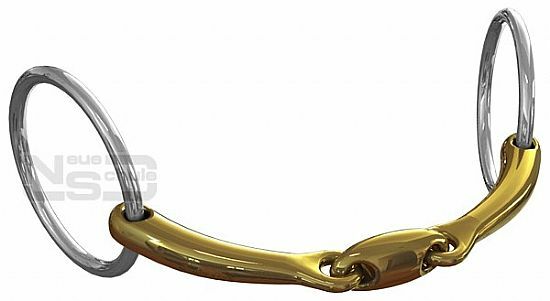 In essence the head lowering aids are clear and this action combined with the Tranz Angled Lozenge have made the mouthpiece so comfortable that once achieved, a more consistent contact can be encouraged. The Universal offers control without discomfort or severity. 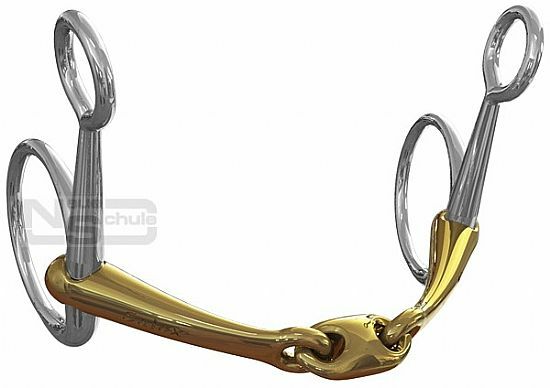 It is brilliant for faster work such as jumping etc as you can turn much more easily and it generally eliminates the head toss when asking for a downward transition, or lengthening and shortening in between fences. 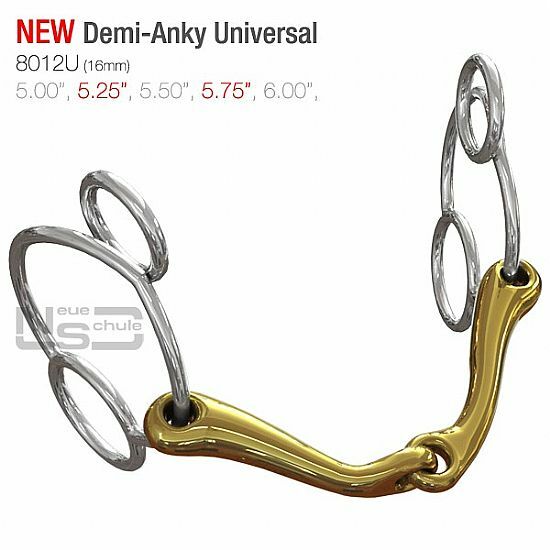 If you need to upgrade from a snaffle, it is highly recommended as you are staying with a mild mouthpiece but subtly employing other pressure points. There are four rein options including the curb strap and Pelham Roundings. The Beval has a mild lever action. This causes the cheeks to tilt forwards and the mouthpiece to lift up. 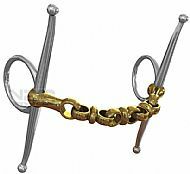 The horse simultaneously feels the poll pressure and the upward action of the bit within the mouth. 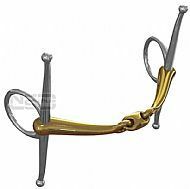 It is very effective for horses or ponies that are strung out or poke their nose. 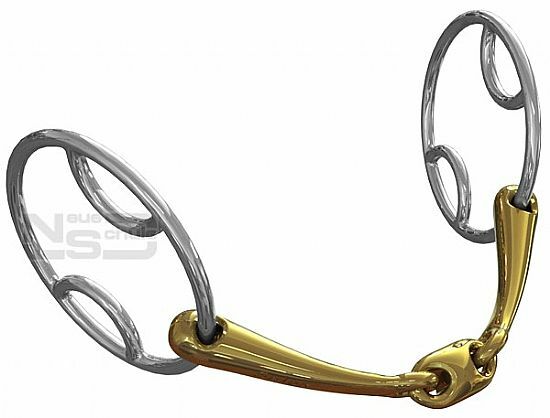 A showjumping favourite that sits them on their hocks and helps make tight turns. Designed for extra control, outline and much more help with straightness and turning. Often the answer for the very enthusiastic horse with a sensitive mouth that may even be prone to rubs, chafing etc. 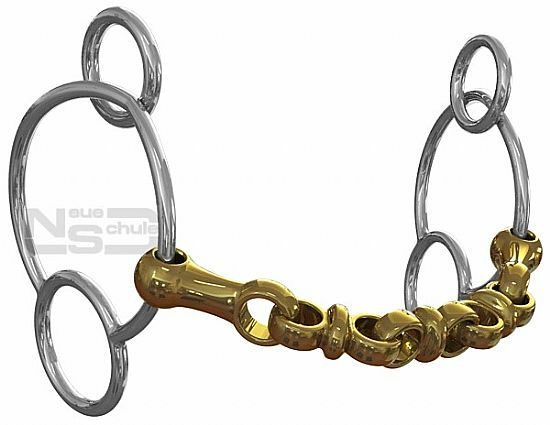 Has four rein options including the use of Pelham Roundings between the mid and bottom rings. May also be used with a curb strap. This bit is often used for training purposes to promote self carriage and response. As the Waterford bends in every direction it usually suits all types of mouth confirmation, including big, fat tongues. This slimmer, innovative Waterford mouthpiece features a lip shelf which eradicates the previously common problem of rubs. 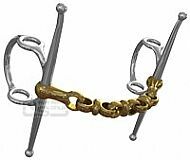 Is your horse strung out, ‘wooden’ and sometimes ignores your requests for outline and self-carriage? This mild lever action could be the key. 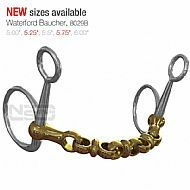 The combination of the Baucher cheek and the Waterford mouthpiece, culminates in a round, lighter, outline. Ideal for directional control. Helps set them up for arrowheads etc. Usually employed with one rein fixed on the centre or bottom ring. May also be used with Pelham Roundings between the central and bottom rings, a curb strap is optional. A favourite with the showjumpers and eventers. The Nelson cheeks reinforce the turning aid, reduce friction and also lesson the chance or rubbing. Brilliant where precise steering is required, for instance the directional control needed for jumping skinnies or corners. 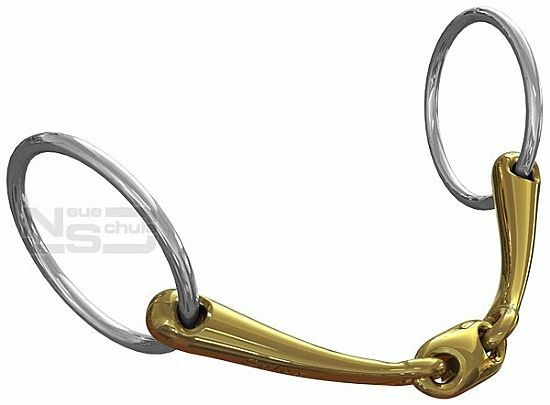 Two reins allow the rider to differentiate between the snaffle action and the lever action (lift within the mouth).